There is no doubt that Chinese people love seafood and consume in enormous quantities. Clearly marketing seafood to China is a lubricate way to numerous seafood business. According the statistics, average Chinese citizen is expected to eat 35.9kg worth of fish and seafood annually by 2020. In some areas, such as in Shanghai, this figure has already been surpassed, and consumption levels are exceeding 40kg per capita per year. The rising import levels can date from China’s voracious appetite for fish, crustaceans, and seemingly the sea’s entire bounty. Data from Chinese customs show a 17.1% year-on-year increase between January and June 2017 – worth around $4.2 billion. By 2017’s end, China is estimated to import seafood goods worth $8 billion. This shows China’s seafood import is growing fast in import sector. 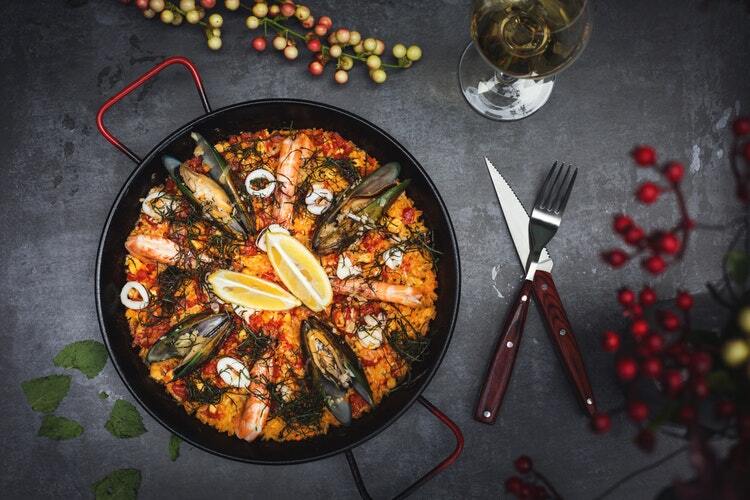 Chinese tastes are changing, offering more scope for value-added, processed seafood products. Equally the favoured seafood species seem to be changing, at least among wealthy young urban consumers. 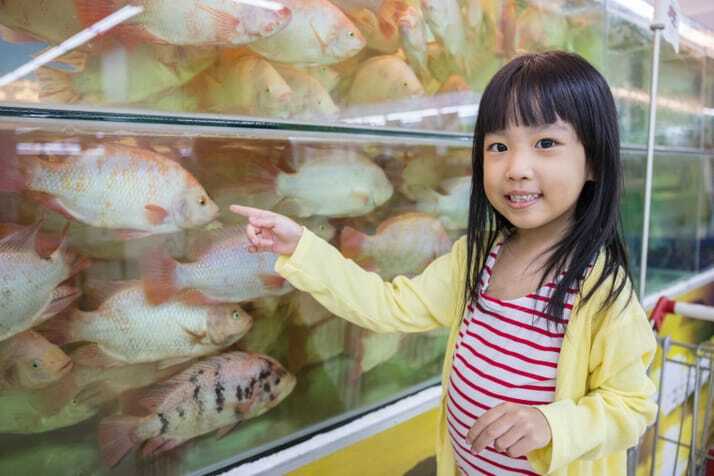 When Chinese people become more wealthy they tend to switch seafood species they go from freshwater species like carp to usually marine species, crustaceans and quite often to imported products. As a result, of these factors, combined with the growing number of free trade agreements with China, seafood exporters would be wise to consider the online potential of the Chinese market. China’s a country of big numbers – 731 million smartphones. 85% CAGR in the last 5 years for online retail. Online grocery sales are $13 billion now, and expected to hit $35 billion by 2018. 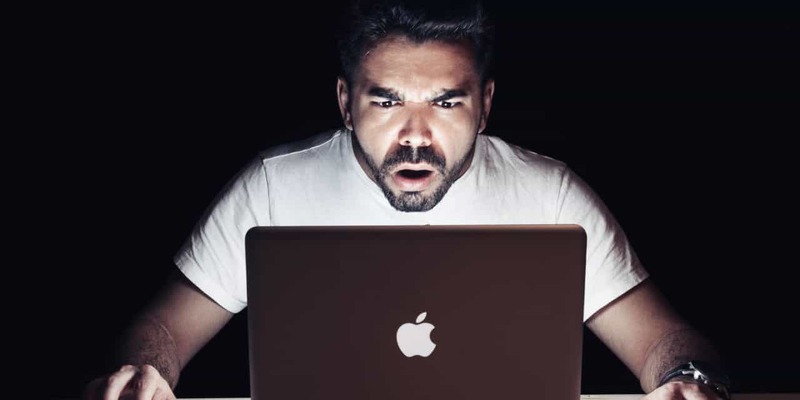 Convenience & choice – Thousands of products are available online that are unlikely to be found in bricks-and-mortar stores. 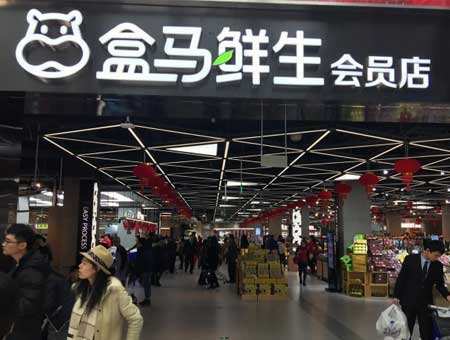 Authenticity – Chinese buyers believe they are getting genuine produce, as labelling issues and product substitution is a big problem domestically. Cold chain – Online retailers have massive logistical and economic heft in China, meaning the nation’s otherwise shoddy cold chain network is well served by digital sellers. 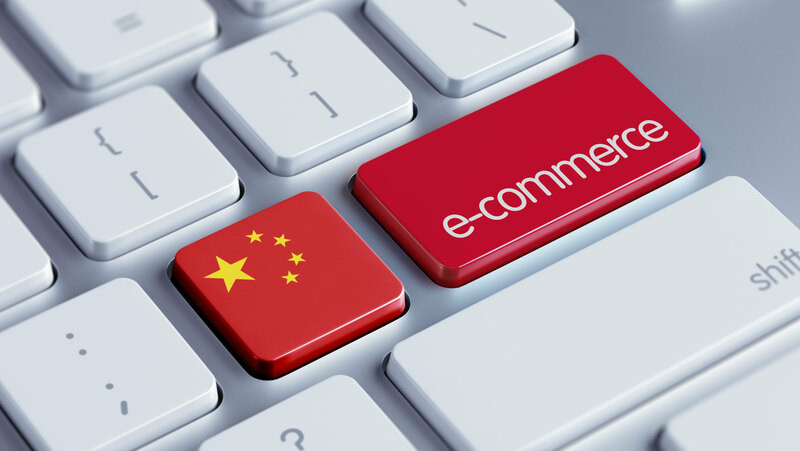 Tmall, Taobao and JD are the giants of thee-commerce. They are the bigger platforms and also the bests in terms of quality and safety. Two important points in China. Because these e-commerce platforms are very popular in China, it’s not easy to sell on that platform. Most of them only accept brands who have already a significant presence and realized high sales in China. That’s why most of the spirits brands failed to sell on the giants’platforms,Tmall,TaobaoorJD. If you are a luxury brand or a premium brand, you can try to sell on Tmall and JD because the 2 platforms want to keep a high ranking and only offer to their consumers famous brands and quality products. That’s why they are so selective. If you are not very famous yet, Wechat store also provides good e-shops. It’s a bit more accessible for beginners of this market. 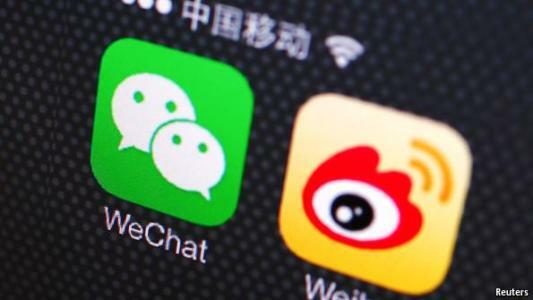 The most popular and used social networks in China are WeChat and Weibo. Therefore you can promote your seafood business through these two platforms which can push your business reputation online to a new high level if the methods are appropriate. WeChat, developed by Tencent has more than 800 million active users every day. The social media platform is more than only a social media app. Tencent developed a lot of other services to adapt their contents to users’ needs. It’s also very convenient for brands to communicate with their target. The platform is known for its communication services in which users can send messages, share images and videos, voice call and video call other users on a closed network. Having an account on WeChat enables you to promote your brand via mobile or tablet. Weibo is the second-most mass-used social networking site in China, with around 82% penetration rate across the country and more than 50 million active users per day in 2016. Weibo is very popular because it’s the first place where Chinese users can express themselves without suffer of government’s censorship. For the first time, Chinese people can speak about every subject and they love it. The social microblogging network has also attracted more than 130,000 companies. It’s very important for spirits brands to create their own Weibo Official Account, and get their account verified. If your account is signed as verified, you will have more followers because it’s a legitimacy proof for chinese users who know that the Weibo process to have a verified account is complicated and long but ensure the legitimacy of a brand. More than 56% of Weibo users follow at least one brand on Weibo. In addition, on Weibo, you don’t need to be connected first to follow a brand. Due to 75% of the research in China are on Baidu, you need to have a good ranking on Baidu to be visible if you want consumers easily to find your business and buy seafood from you. Pay Per Click (PPC) or Search Engine Marketing (SEM): this solutions are very efficient but can be quite expensive on ong-term. 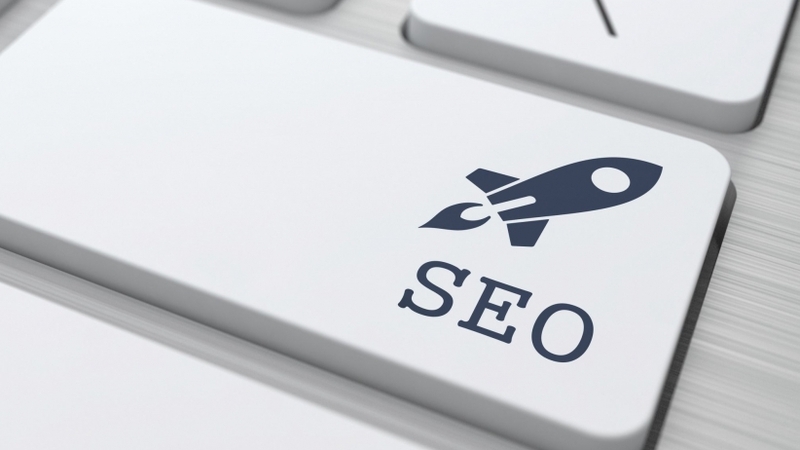 SEO is better for long-term strategies, and extremely efficient but ask you more work. SEO is a long-term process, requiring writing articles and content using keywords, in order to increase presence on the web for search engines. Baidu has its own websites and redirects 27% of its traffic to these sites: Baidu Zhidao (Q&A), Baidu Baike (Wikipedia), Baidu Tieba (Forum). This means that, in order to promote your website on the Chinese internet, you also have to be active on these affiliating websites of Baidu. Since there is a large potential market in seafood in China, GMA is eager to cooperate with any seafood business who wants to open its Chinese market. 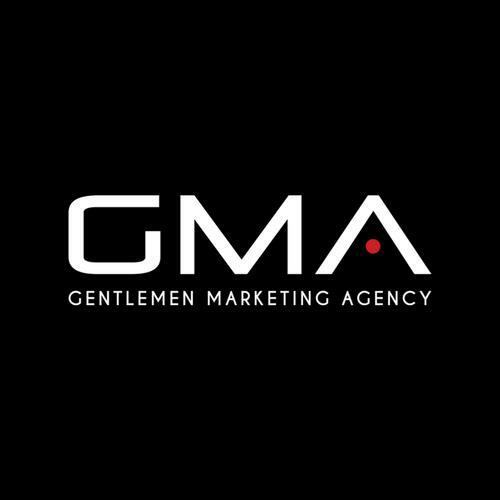 Thus GMA worked with the company “True North Seafood” and help it to develop a strong marketing strategy with main target the Chinese Consumers. 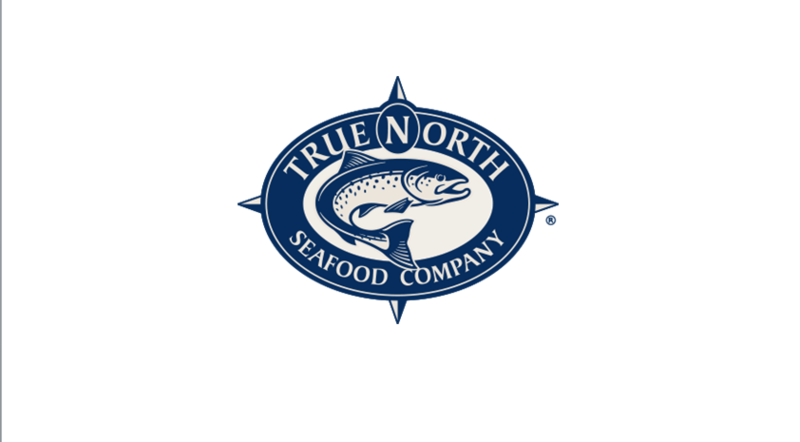 True North Seafood is a long story about the production of fresh seafood, with main obsession for delicious seafood. True North Seafood is a part of the Cooke Family of Brands. For True North Seafood, the ocean is more than a source of seafood, it’s a source of pride. Eventually we got a great result. Its Weibo account has increased +1600 new followers after the first month and +12k new followers on Wechat. And we made its business to the 1st page on Baidu and increased 80% of Exposure in total. How to export seafood to China? I mean can you export Seafood from North America to China via internet? Any legislation for this specific Product?